This beer is as timeless as David Spade. Oh wait… nevermind… Don’t use this. 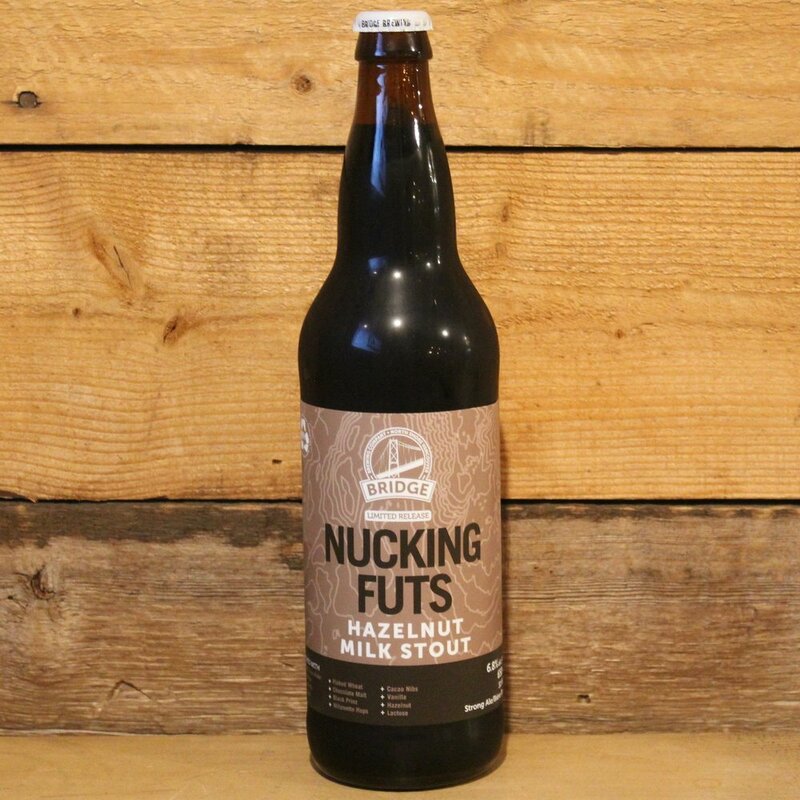 Take two Chocolate, Vanilla, and hazelnut notes perfectly balanced with the sweetness of lactose, this ice cream treat inspired Stout will make you feel like a child star.